"property sold as is and "short sale Contingent upon lenders approval"Seller may cancel this agreement prior to the ending date of the listing period without advance notice to the broker, and without payment of a commission or any other consideration if the property is conveyed to the mortgage insurer or the mortgage holder. The sale completion is subject to approval by the mortgagee. 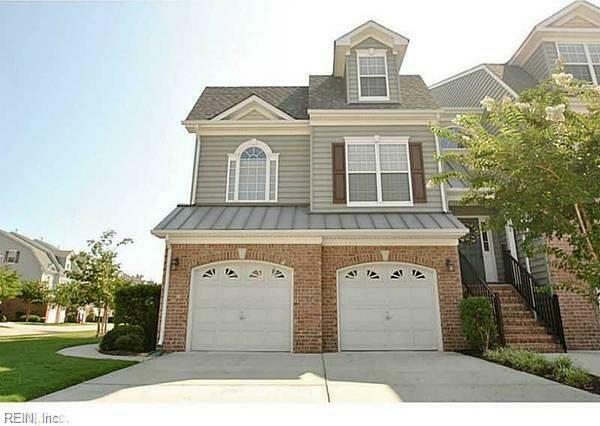 Beautiful end unit Townhome in Bluegrass Park!